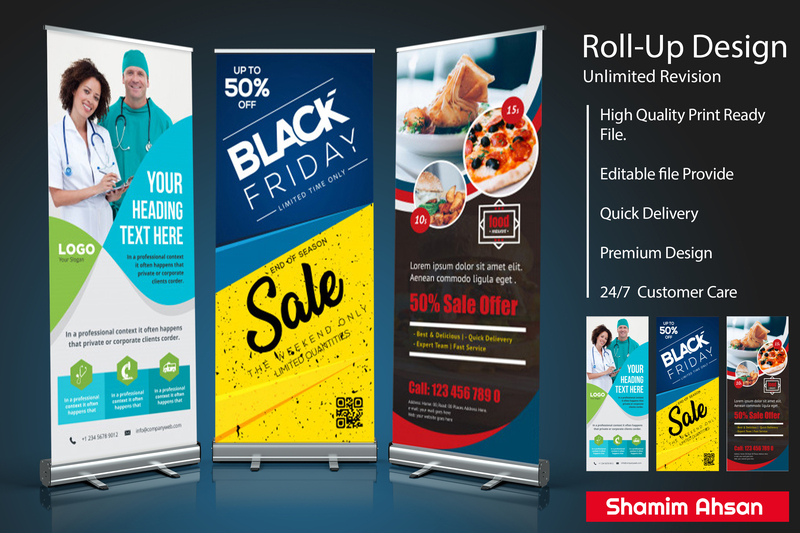 Are you looking for attractive and eye-catching Any type of banner or billboard or Roll-Up? 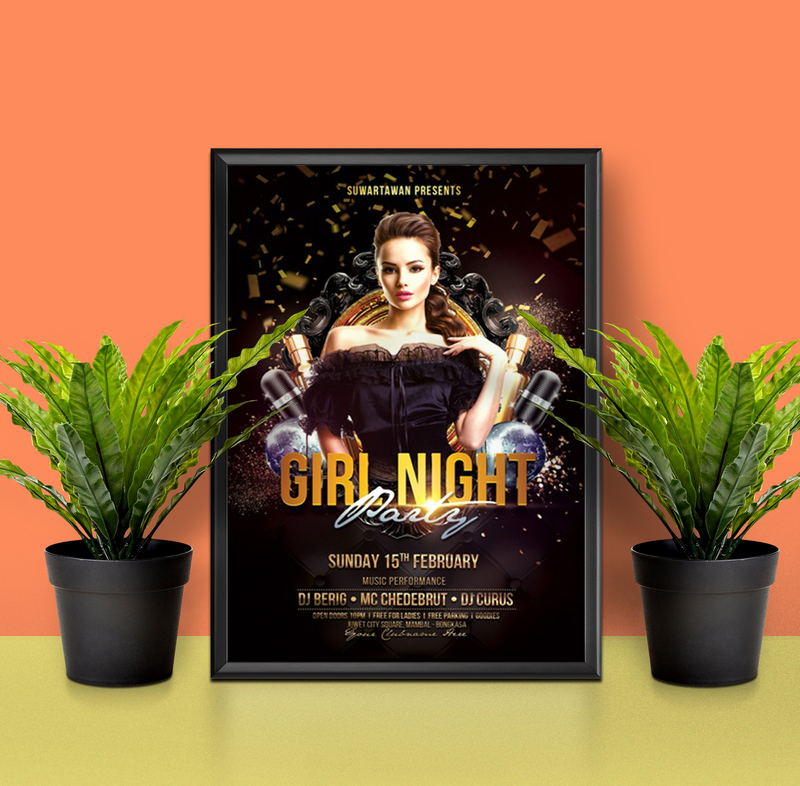 I will design attractive and eye-catching Outdoor or Indoor advertising or billboard for you. Please feel free to inbox me for your inquiries regarding this gig.Looking forward to work with you! 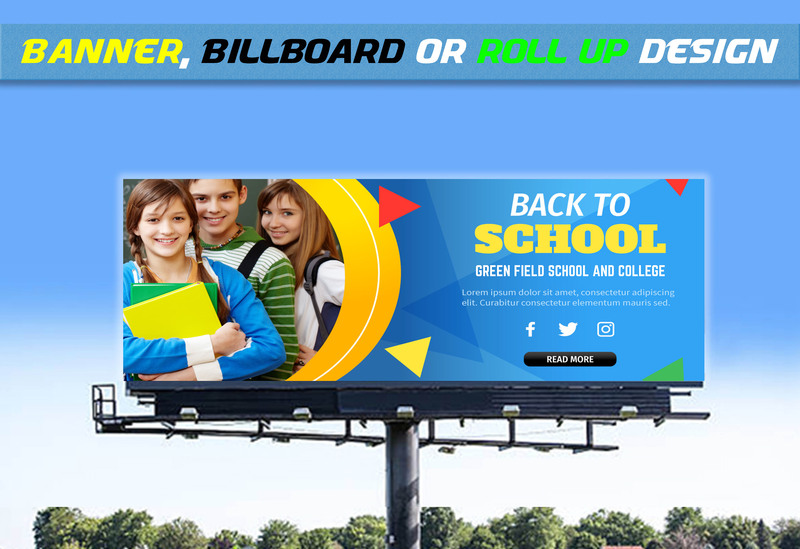 Design Any Banner, Billboard Or Roll Up is ranked 5 out of 5. Based on 3 user reviews.